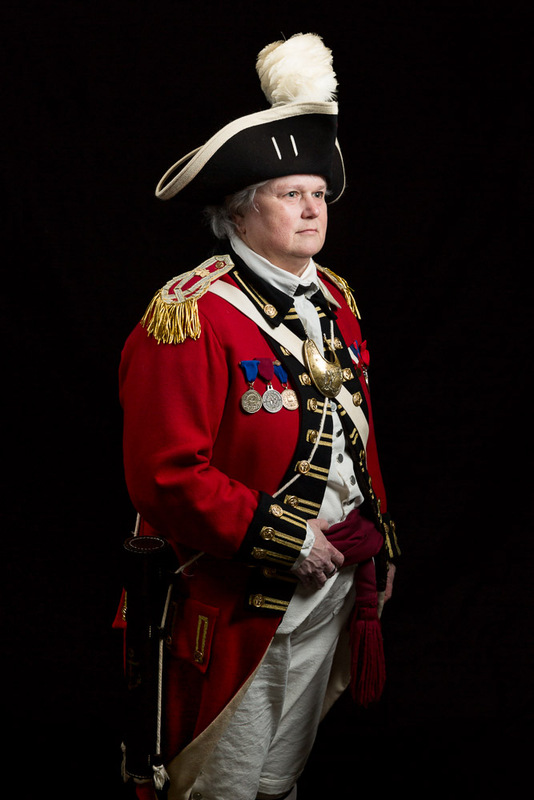 Lieutenant Colonel Rowell, driven by an interest in local history and the Rangers, enlisted in 2010. Starting as a private, he has risen to the rank of Lieutenant Colonel and now serves as the Executive Officer after a stint as the Company’s Adjutant. 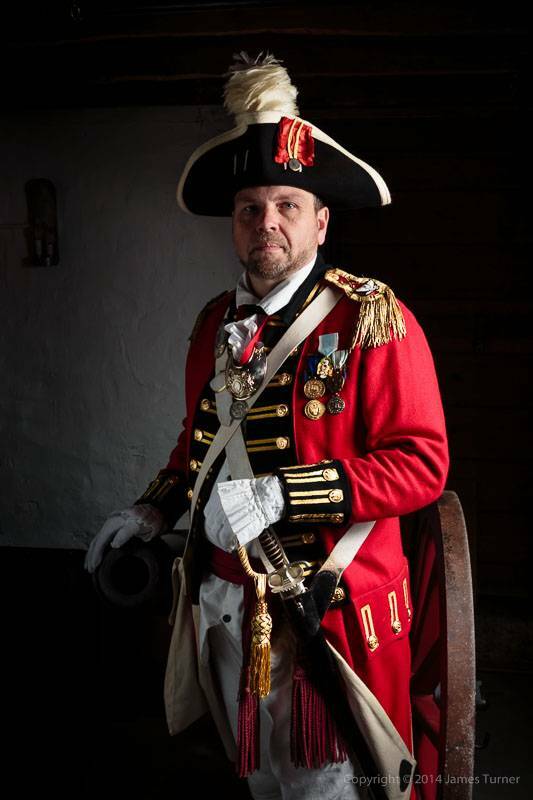 While he works with the musket line, artillery and color guard he has a particular interest in helping to maintain our historic armory. 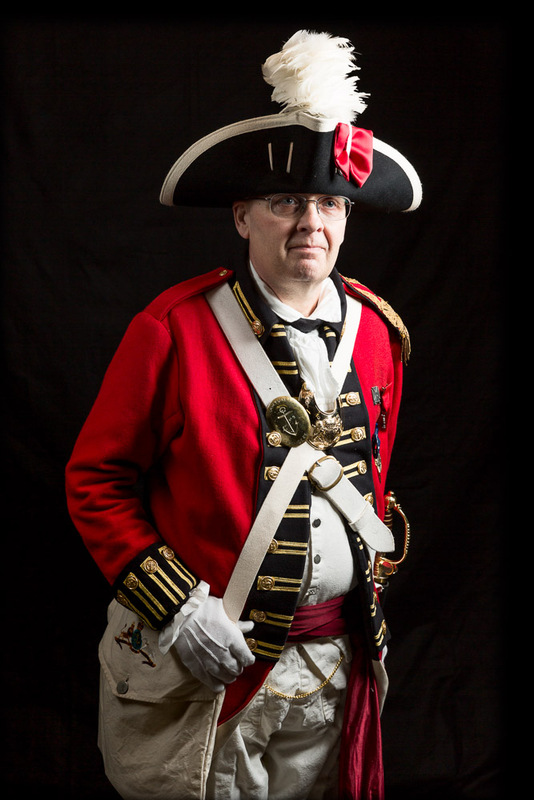 Lieutenant Colonel Gilbert enlisted in 1988 as a musket man, was promoted to Corporal as Company Clerk and then to Sergeant. He was elected as Armory Security Officer, served as Colors Officer, Adjutant, Executive Officer and has returned to his position as Adjutant. He had served as company clerk on and off (mostly on) since 1989. 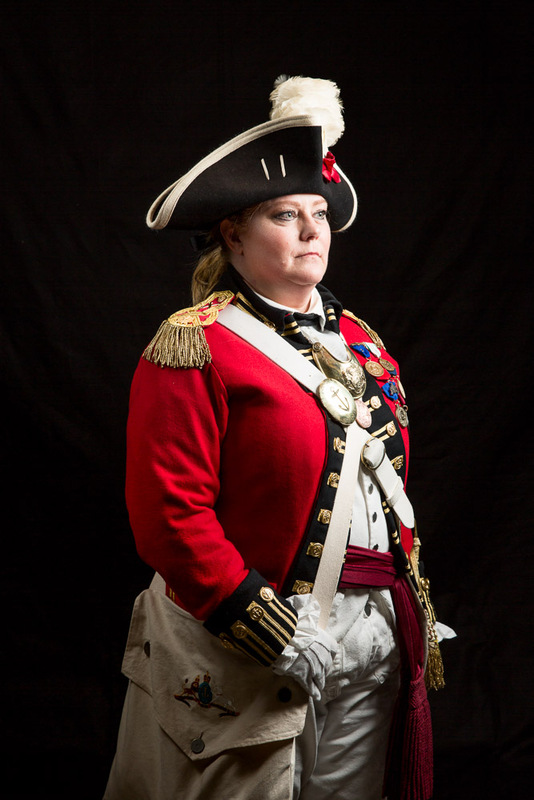 He has served all positions on the artillery and is qualified as a Gun Captain. He is also very involved with the encampments. Lieutenant Colonel Gilbert is a Life Member of the Company. 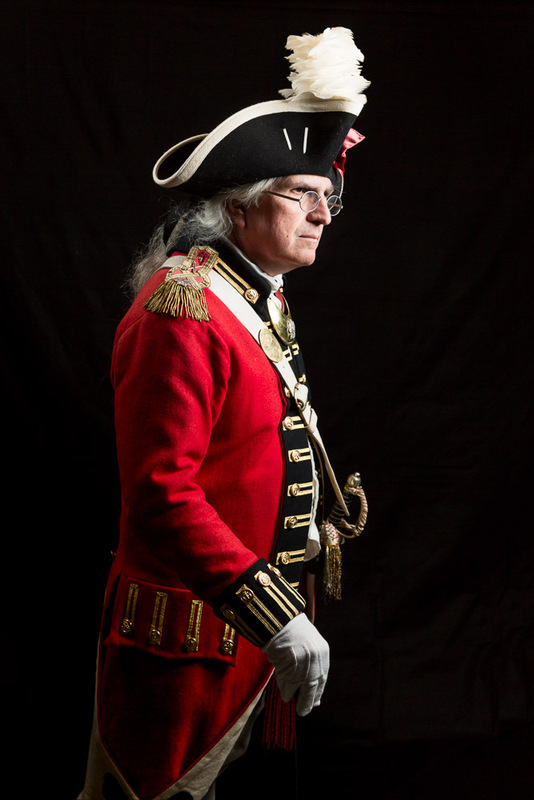 Major Perez enlisted with the Pawtuxet Rangers Fife and Drum Corps in July of 2003 after being encouraged to do so by his close friends/neighbors, also members of the Fife and Drum Corp. Having relocated to Rhode Island in 1999, he was looking for a community organization to join. 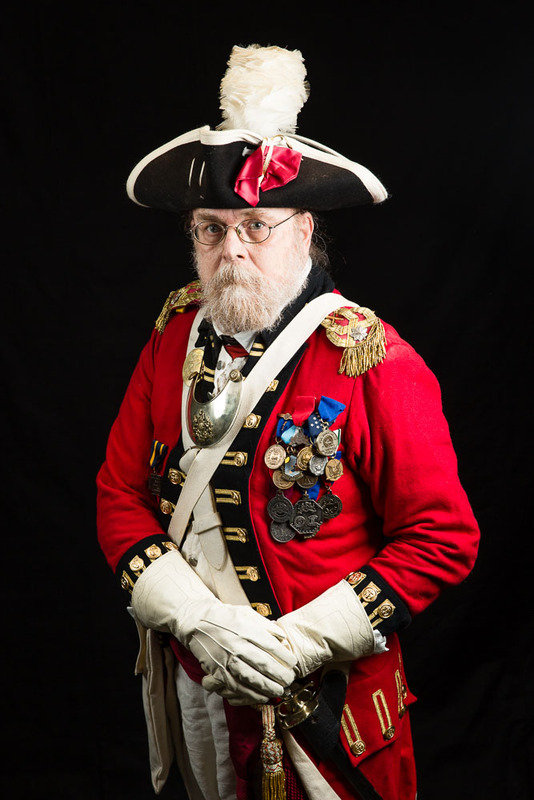 He had been to several Gaspee Days Parades, where he saw a Fife and Drum Corp for the first time. He was very excited to find the Pawtuxet Rangers Fife and Drum Corps and be able to rekindle his love of playing an instrument. 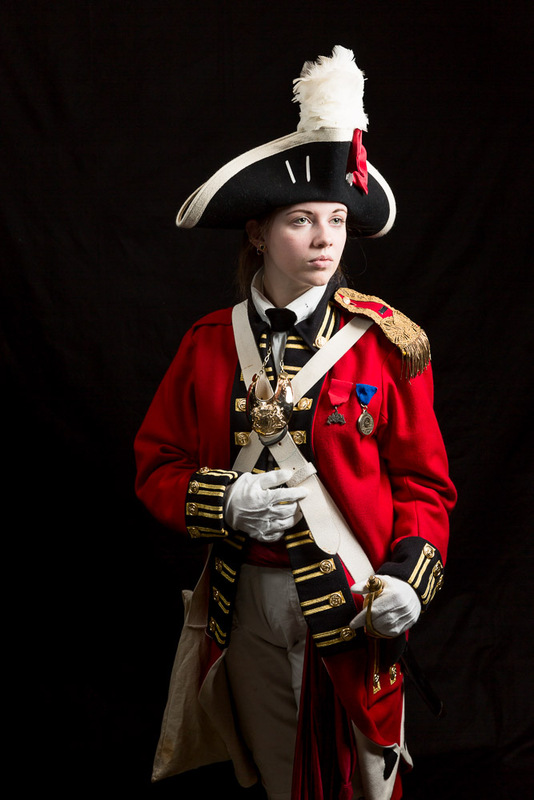 Major Perez was elected the executive office of the Fife and Drum when Major Deming took over as the Commanding Office. 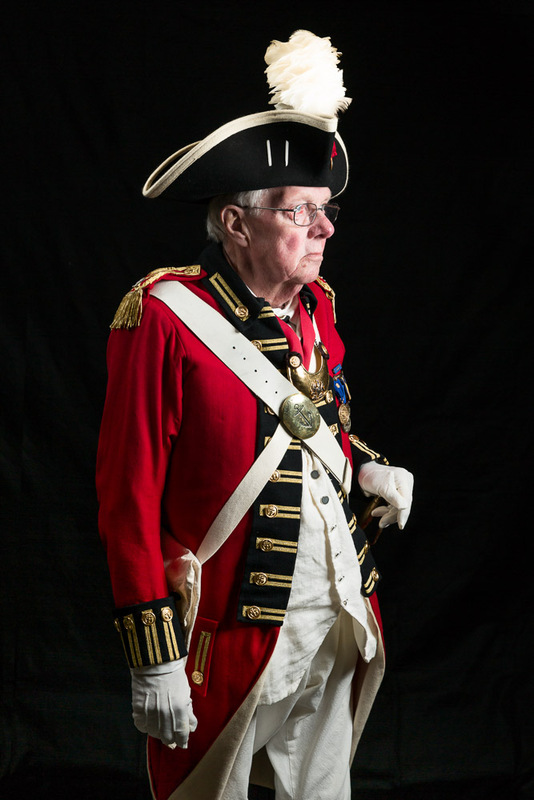 He enjoys meeting weekly with the members of varying ages to play music and help keep the history of our country alive. 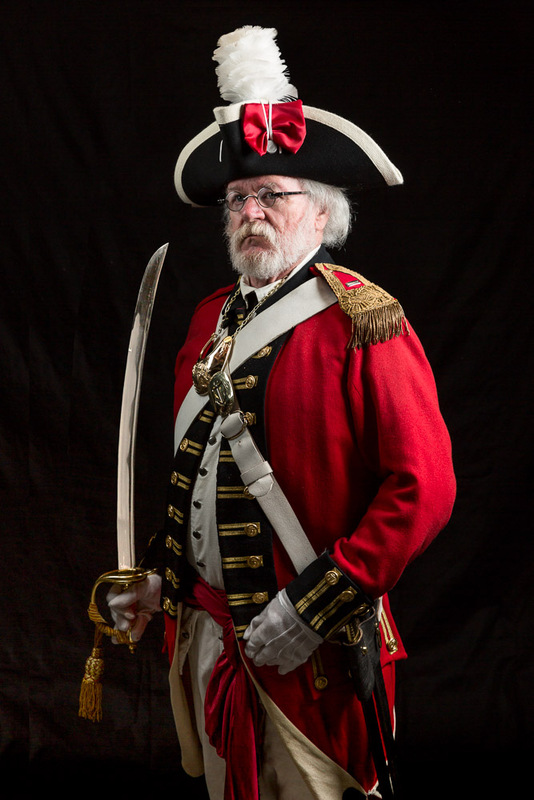 Colonel Holst enlisted in 1975 as a member of the Musket Line. 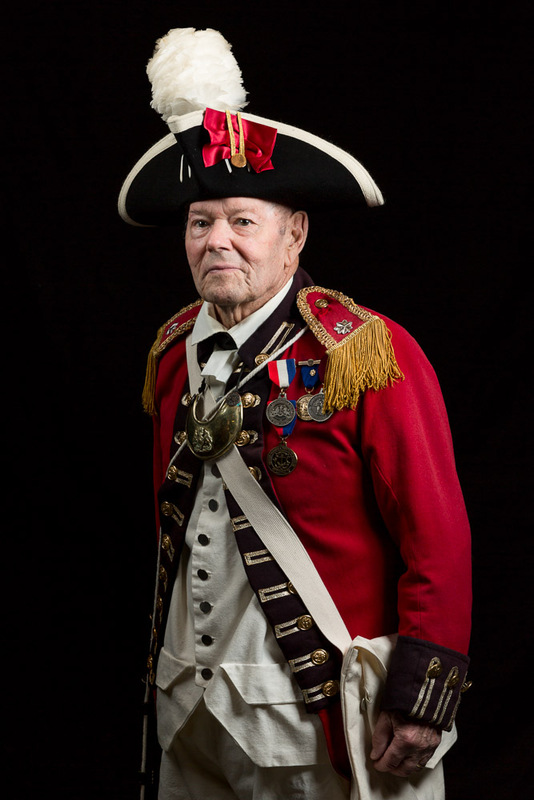 He advanced to the rank of Color’s Sergeant, Captain of the Colors, Adjutant, Executive Officer and was elected as the Commanding Officer in 1997. As an aside, Col. Holst, a long time resident of Pawtuxet, has been active, in addition to the Rangers, with the Volunteer Fire Co. #1 of Pawtuxet and Harmony Lodge #9, F&AM, Pawtuxet, which at one time or another have been located at Armory Hall. 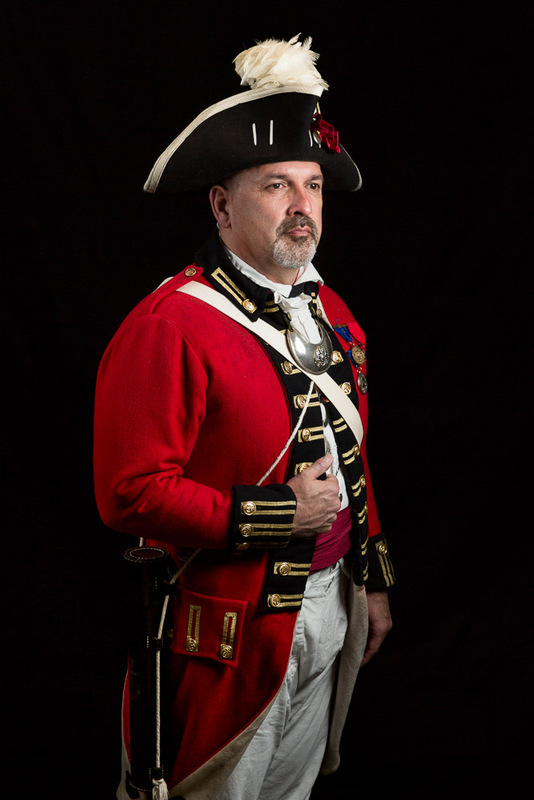 Colonel Holst is a Life Member of the Company. Ltc Currier Enlisted as a private in 1993 and was elected Adjutant in 1994. While serving as Adjutant he also served at various times as Operations Officer and Artillery Officer. In 2003 he was appointed Education Officer. He was elected Executive Officer in 2004 and has also served as Acting Surgeon from 1995 – 2015.